Side-scrolling game of action, puzzles and platforming. 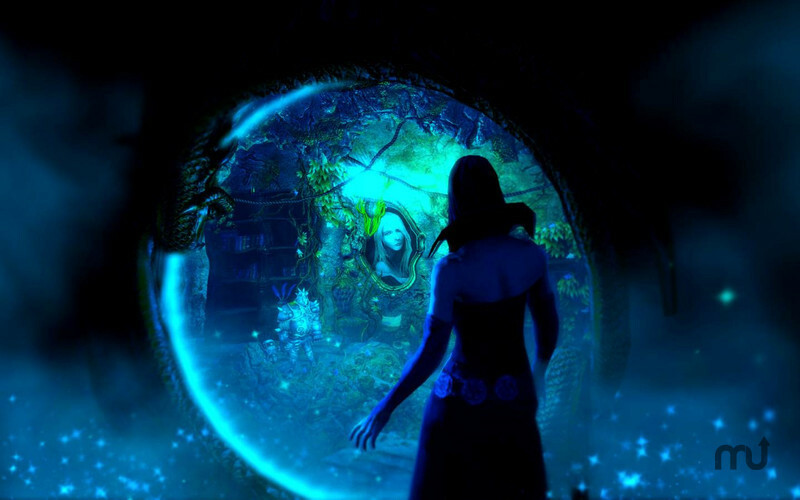 Is there a better alternative to Trine 2? 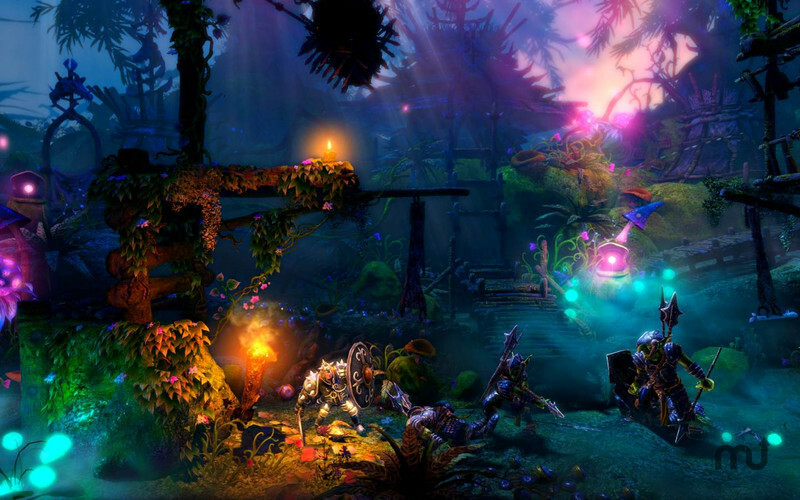 Is Trine 2 really the best app in Action category? 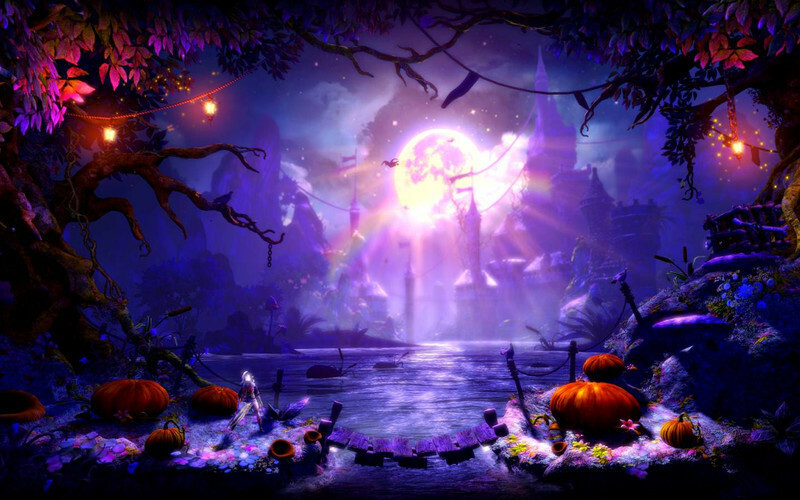 Will Trine 2 work good on macOS 10.13.4? 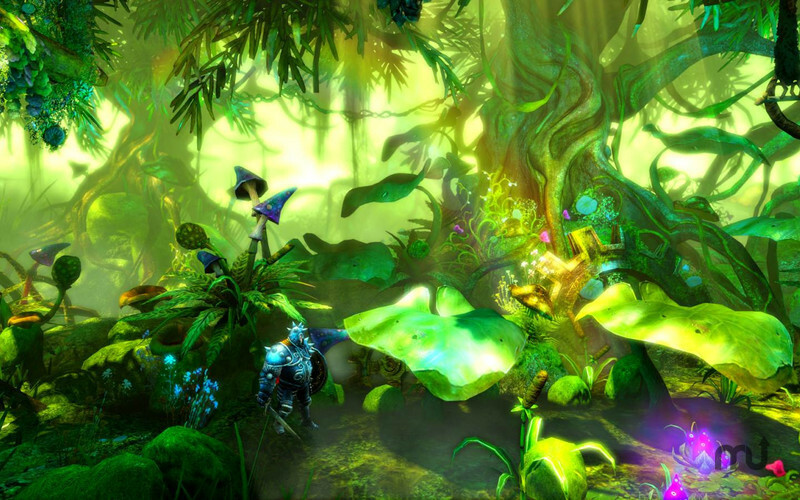 Join your friends in the adventure: Trine 2 has an online co-op.